Iran has shipped crude oil to Europe for the first time in five years just a month after world powers lifted sanctions on Tehran in step with the landmark nuclear deal reached last July. The oil shipment to Europe opened “a new chapter” in Iran’s oil industry, Rokneddin Javadi, Deputy Oil Minister said on Sunday, IRNA news agency reported. 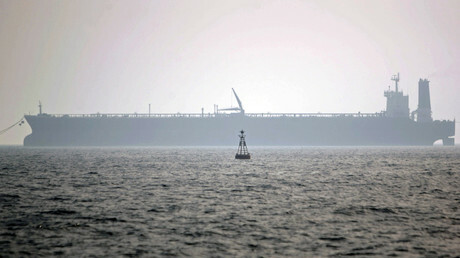 Iran is said to have recently loaded several European tankers with oil after announcing on Saturday that it would do so within the next 24 hours. “In the coming 24 hours, 4 million barrels of crude oil will be loaded onto 3 tankers destined for Europe,” Rokneddin Javadi, managing director of the National Iranian Oil Company, was quoted as saying by the Shana news agency. “Of those 4 million barrels of crude, 2 million barrels are assigned to France’s Total, and 2 million barrels have been bought by two companies in Russia and Spain,” he added. Iran has signed a deal with French oil giant Total for daily export of 160,000 to 180,000 barrels of oil per day, according to the IRNA. 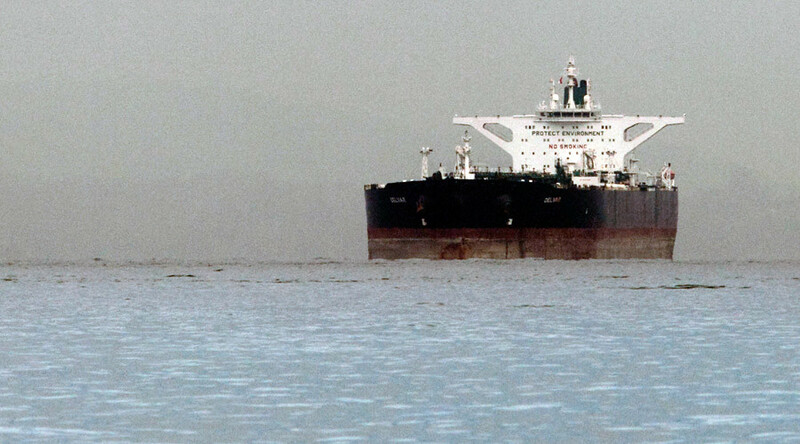 While Iran has just recently restarted oil exports to Europe, it has steadily been increasing its oil exports to Japan, challenging Saudi Arabia, Kuwait, and UAE, Mehr news agency reported on Sunday. Iran’s exports to Japan have increased by 34 percent since December of 2015, while Saudi Arabia has witnessed only a 5-percent rise. Iran is seeking to gain at least 10 percent of Japan’s market, which would mean a daily export of 350,000 barrels per day, Mehr news agency said, citing Seyyed Mohsen Ghamsari, Executive Director for International Affairs at National Iranian Oil Company. Another announcement was made by Iran’s vice president on Saturday, who also said that the country’s overall exports are set to substantially increase. “One of the opportunities created by the JCPOA was the increase in oil exports,” Jahangiri said, referring to the Joint Comprehensive Plan of Action, or the nuclear deal between Tehran and world powers, the Tasnim news agency reported. He said that Iran’s exports, which currently stand at 1.3 million barrels per day (bpd), will amount to 1.5 million bpd by mid-March, and to 2 million within a few months. The National Iranian Oil Company (NIOC) is also seeking to step up its oil trade with other costumers, including China, South Korea, India and Turkey. Western countries lifted sanctions on Iran in January after the UN nuclear watchdog confirmed that Tehran had complied with all of the conditions required under a deal designed to prevent Iran from developing nuclear weapons.